Ripencil: Going through tough times? 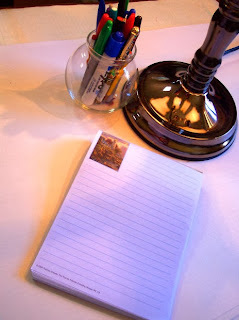 Write yourself a letter! Going through tough times? Write yourself a letter! We only have a few friends that we can tell our suffering to without being judged. What do you do when those people are busy and you need the emotional release? Write yourself a letter and destroy it! Use the letter to explain exactly why you're hurt. Get everything out and destroy the letter.